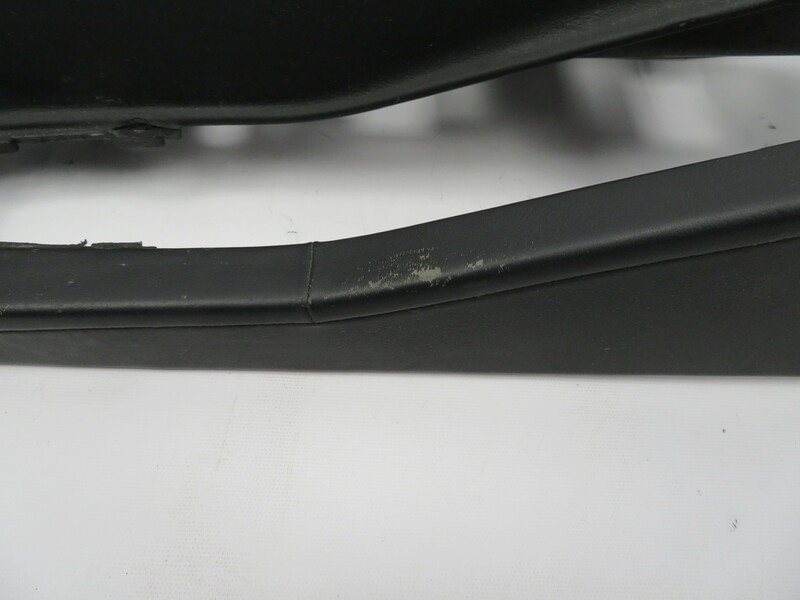 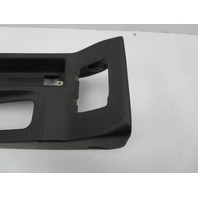 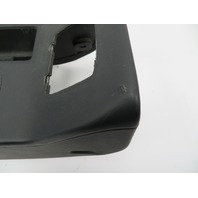 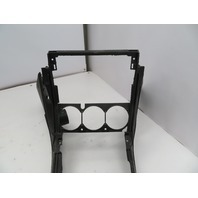 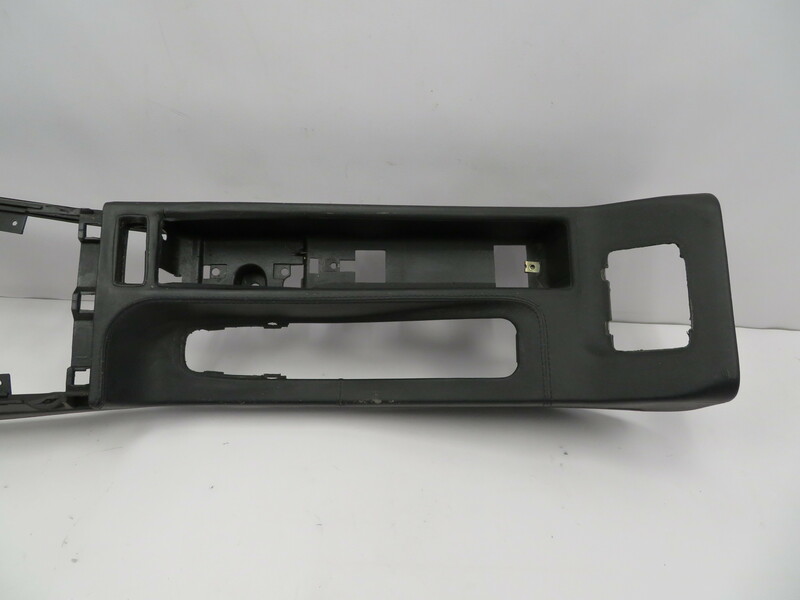 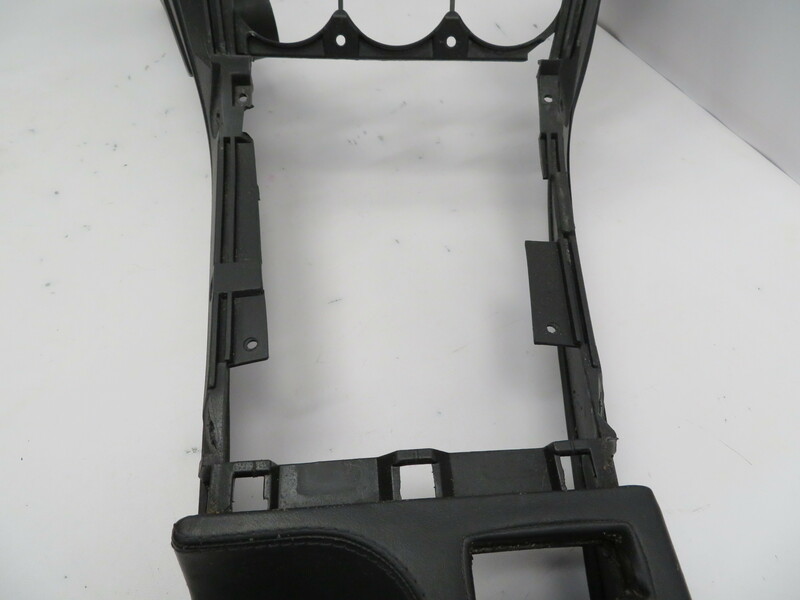 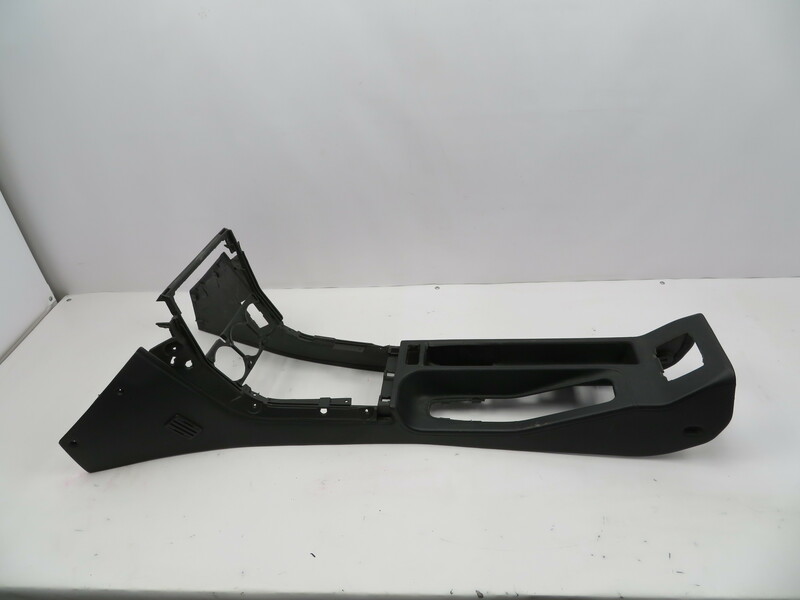 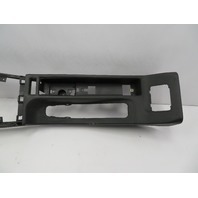 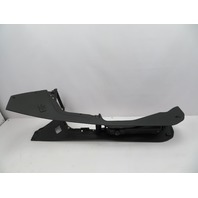 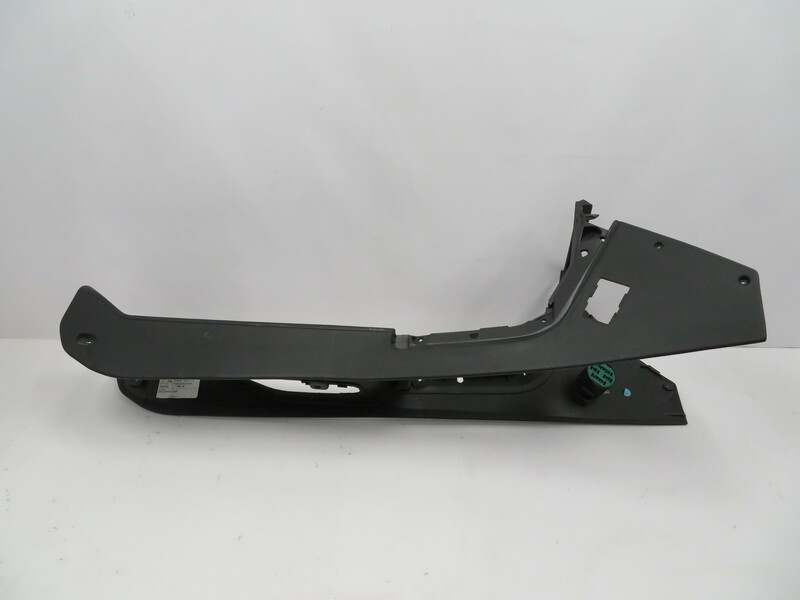 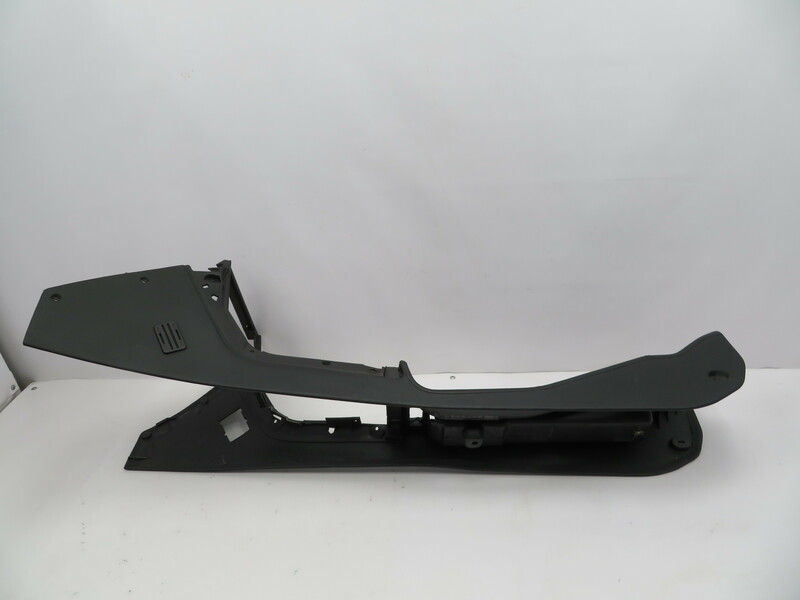 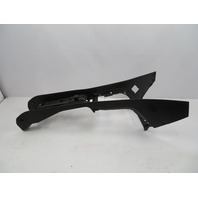 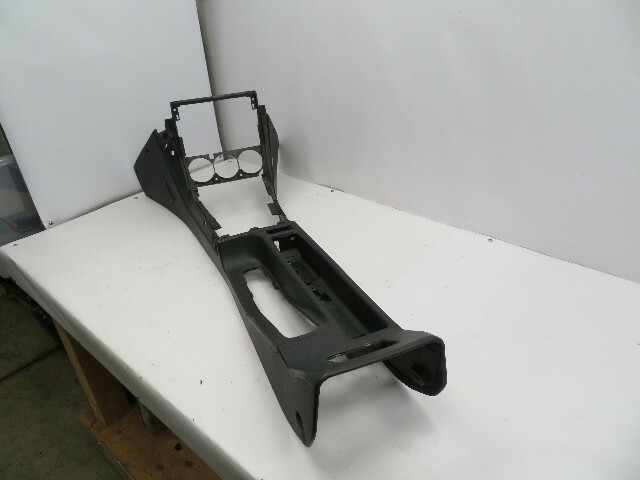 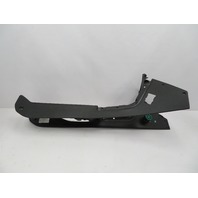 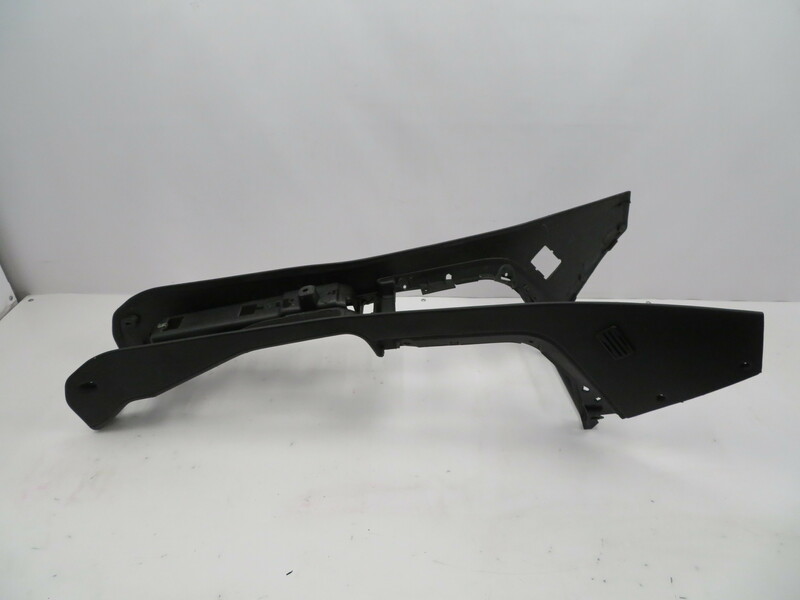 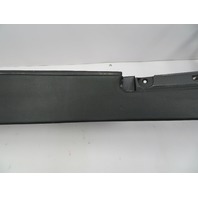 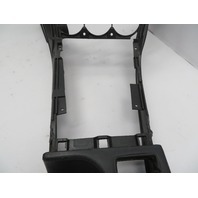 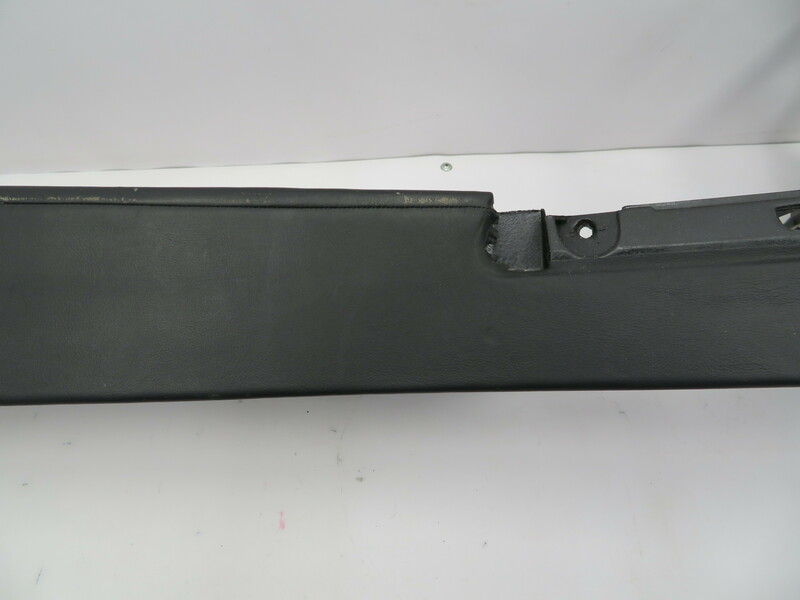 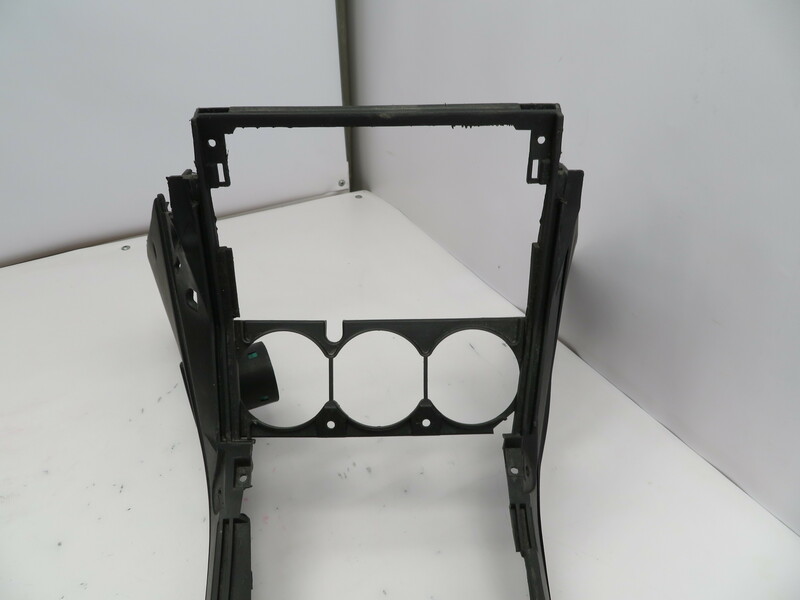 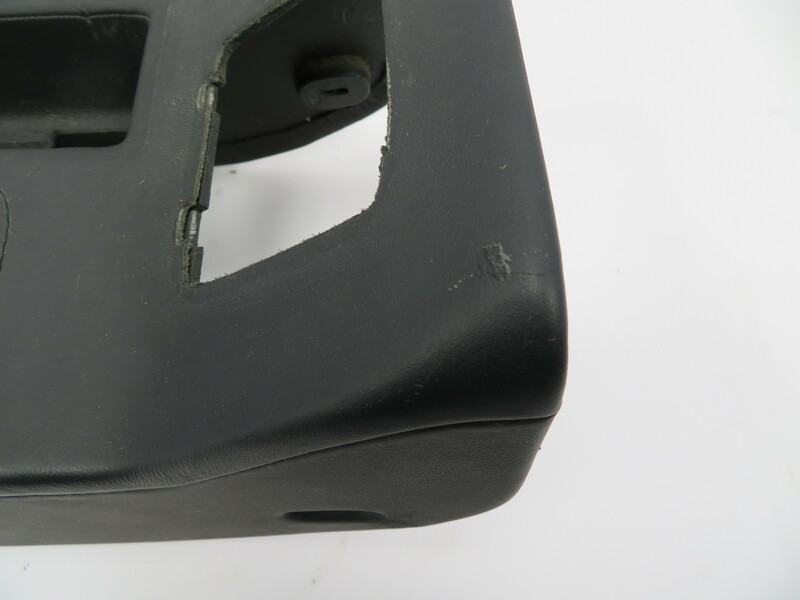 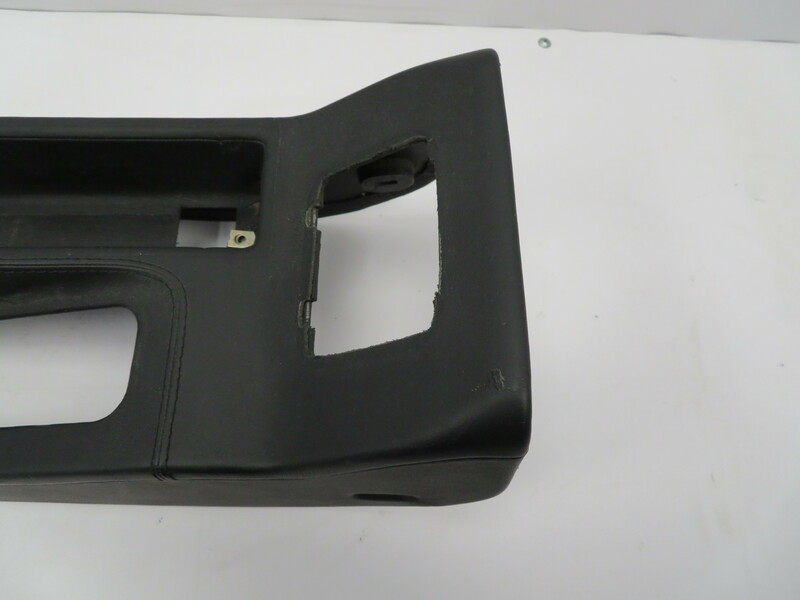 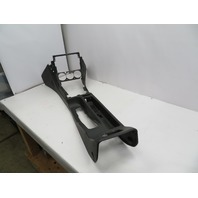 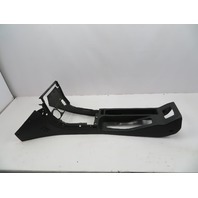 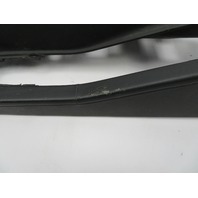 BMW Z3 M Roadster E36 #1066 Leather Center Console Black | PK Auto Parts Inc.
Notes: Good Working Condition. 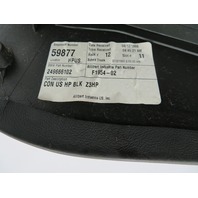 Leather has some minor scuffs in spots. 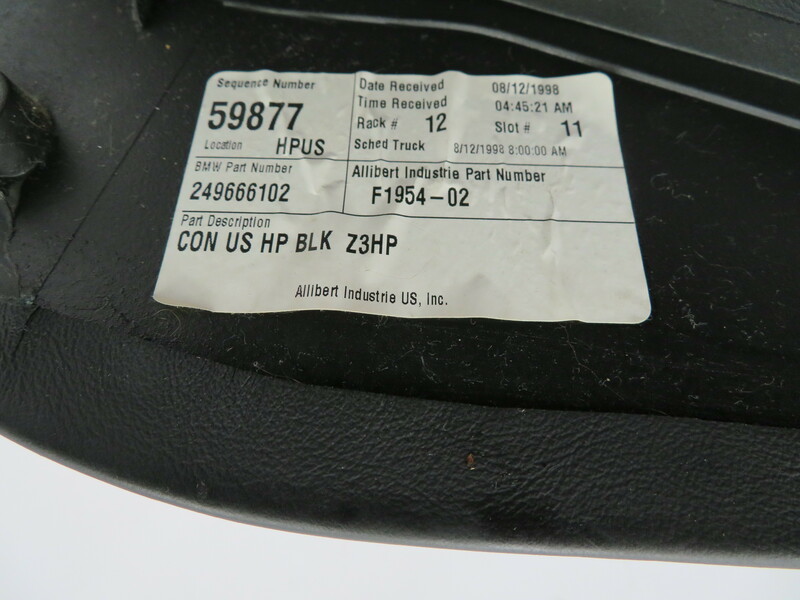 Overall a nice console.